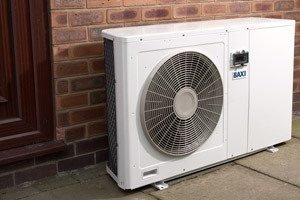 We are a company that specialises in air-conditioning with almost 10 years experience in this trade. We strive to deliver good service in a competitive market. We offer 24/7 services. 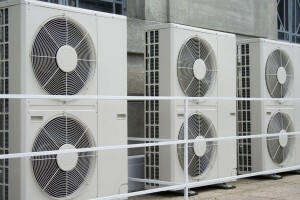 We also do services,maintenance work on site on all make's off air-conditioning. 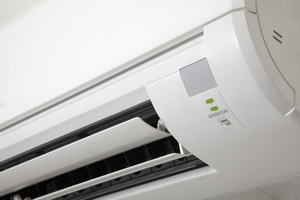 We are certified installers on most makes and models of air-conditioning units. All our air-conditioning are powered by world famous compressors.All our products are SANAS approved. We offer professional service at affordable price. We are proud installers off companies such as, Romans Pizza, Linsay Saker VW, Daf Trucking, Fermel Minning and major contractors.